FIS has just introduced new Dell laptops to the loaner equipment pool. The new laptops that are available are the following: Dell Latitude 7370, Dell Latitude 7390, Dell Latitude 7480, and Dell Latitude 7490. These laptops have a new and improved form factor, meaning they are smaller and lighter but the screen size is the same or larger than our previous models. Each laptop model comes equipped with Windows 10 and standard software but provides a slightly different user experience depending on the model you reserve. Keep reading to learn a little about each model and the standard software that is installed on all of them. 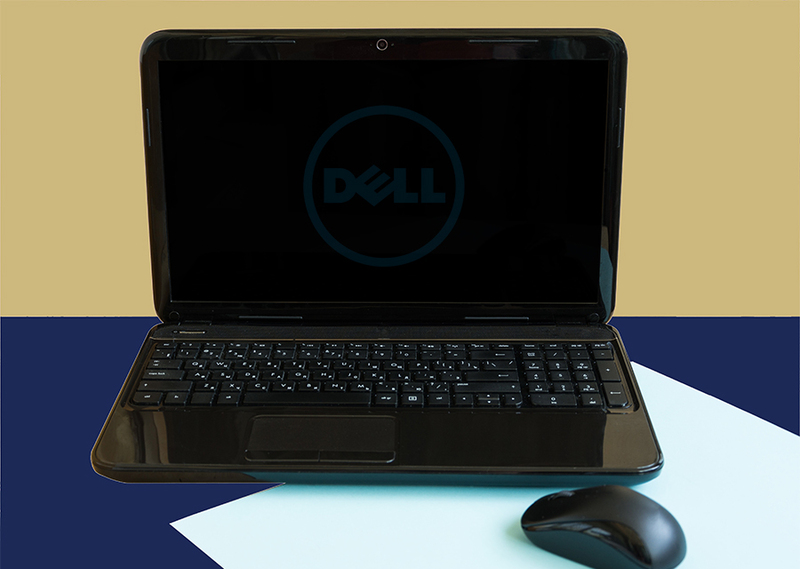 This laptop should be primarily used as a teleworker laptop but it can also be used as a standalone computer. 13″ business-class laptop built for business professionals who want power while staying mobile. Featuring Intel 7th and 8th Gen Core i processors. This 14” business-class laptop is incredibly mobile without compromise. Featuring industry-leading security, manageability, and reliability. If you have any questions about the new Dell Latitude laptops or would like to reserve one, please contact FIS via the support portal.